I know many of you here don’t understand a word of what I’m saying (on Youtube) or typing (on the blog) because hey, it’s been a while since my last post in English, so I thought it would be a great idea if I could connect with you guys from time to time, in a manner that we can all understand. Therefore, ta-da! New English written content. And to start with, I put together a pretteh wishlist (haven’t done one of these in a long time either – awww, this is going to be such a #throwbackthursday post) of stuff that I crave for. Yes, some things never change and my shopping…passion (let’s not call it an addiction, sounds too much like a disease) is still there. Anyway, I’m done with the rambling and here are my picks. 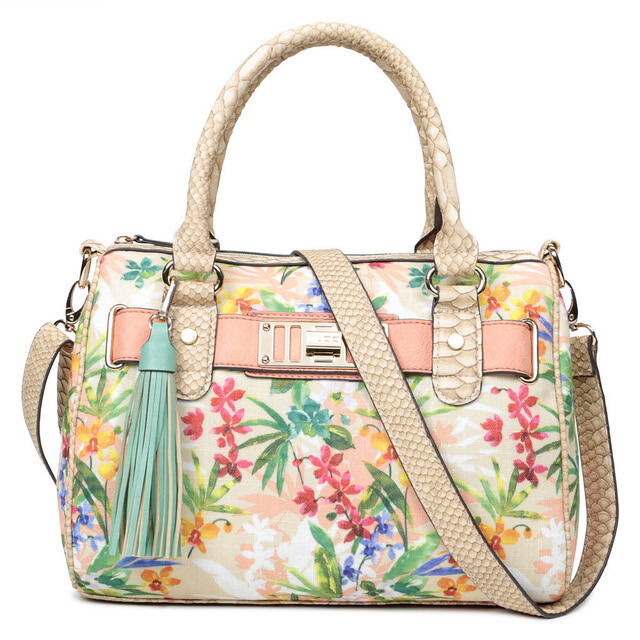 I haven’t seen this in stores yet but I have an Aldo store dangerously close to me and I’ll be watching. Hear that, Aldo? I’ll be watching you. Secondly, I’m obsessed with this dress from Asos. The only problem is that it’s been out of stock since 1992. Or 1982. I don’t know when they sold out so fast but I didn’t stand a chance. I really love the shape of the bustline and the length of the skirt. 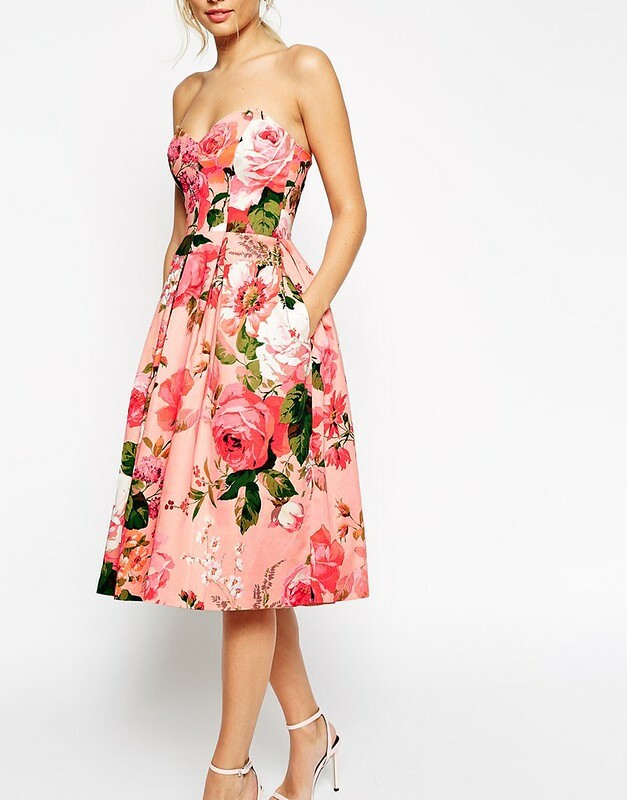 It’s also pink and floral (one of my current obsessions) and I have absolutely no place to wear it so it would be the perfect candidate for bankrupting me. Thirdly, I want everything from http://www.simons.ca. Period. Fourthly, I would like to get myself a new perfume. I’m bored of the ones I have and I really want a new fresh one, perhaps something that has soft floral notes. Not too sticky and definitely not sweet. Something light and fresh. Any suggestions on that? 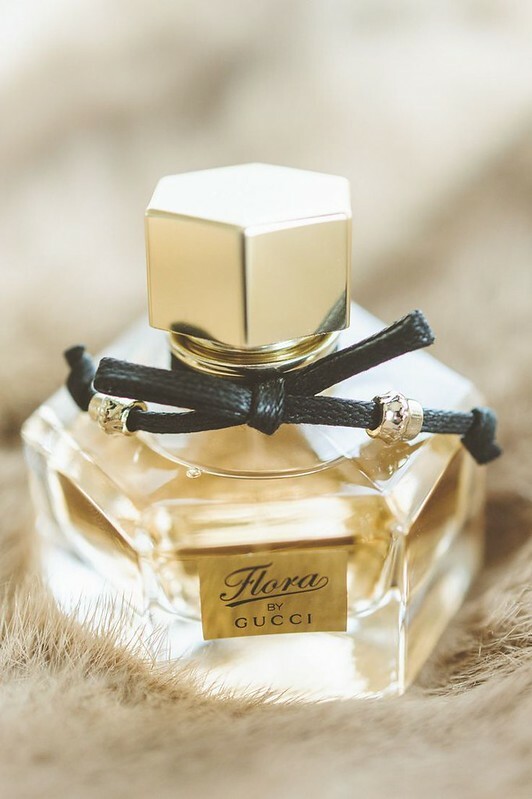 I was thinking to try Flora by Gucci but I haven’t smelled it yet so I don’t have a clue if I would like it. 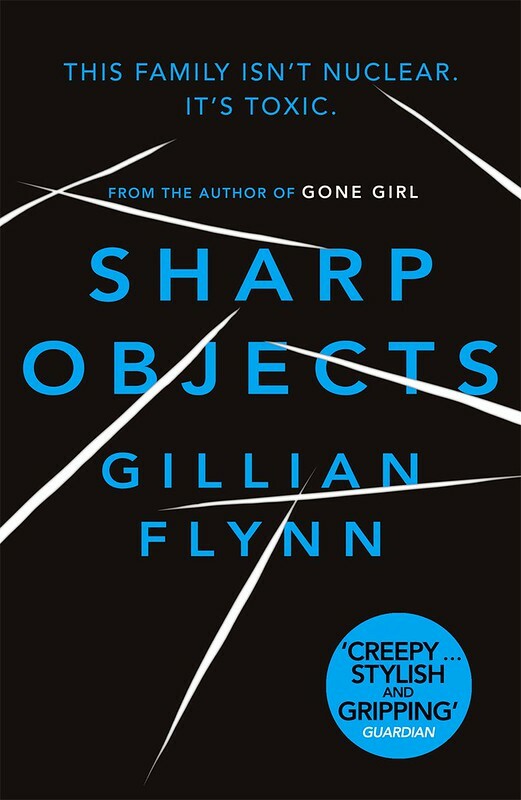 And last but not least, I want to buy some new books and especially this one here, Sharp objects by Gillian Flynn. I heard about it on Youtube and I’ve been trying to find it translated in Romanian ever since (no luck so far). I guess I’ll just have to get the English version, which should be fine. The book is a thriller from the author of the mega bestseller Gone Girl. I want to read that one too, I saw the movie and LOVED IT! – you guys should see that if you haven’t already. Anyway, here is my current wishlist. I tried not to get too crazy and include just a few of the things I want (you can imagine the list is actually much longer) and…yeah. Hopefully next time I’ll be back with a proper outfit post! Intra pe revolveclothing.fr sa vezi acolo! Uuuuuuu, interesant! Multumesc pentru recomandare Mihaela, o sa-l incerc sigur! Ca parfum de vara, recomand din suflet Jour d'Hermes Absolu, m-a bagat in boala, este light, fresh, distins, primavaratic si ultra feminin. Si rezista. E o dementialitate de parfum!!! sigur va fi mult timp de acum incolo parfumul meu preferat de vara!